Learn amazing facts about animals. Zoo Vet is the great game that introduces players to life at the zoo and gives them the ability to care for a diverse group of animals while interacting with entertaining characters. Travel around the zoo, performing check-ups on cuddly otters, dangerous lions, wobbly penguins, and hyper zebras. The more successful and knowledgeable you are, the more awards and praise you'll earn from team members. Download today and rise in ranks to become the zoo's most valuable vet! I really love this game! Totally worth it! i love animals.and going to the zoo. 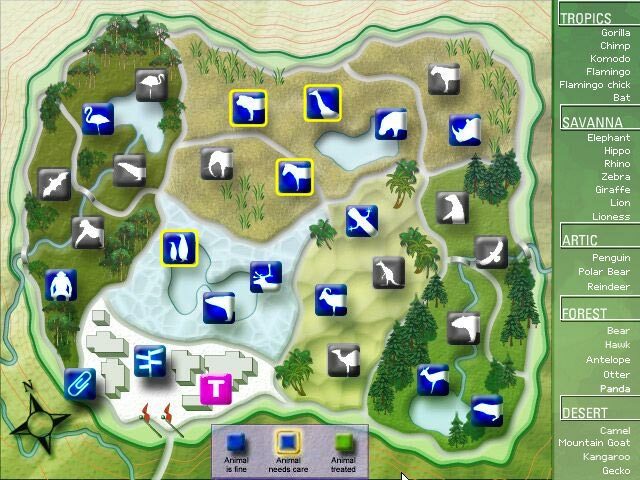 Clever virtual zoo business game! 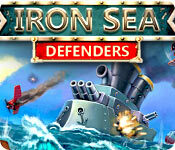 This is a very cleverly done game! The graphics and sound are basic, however, the detail is great! You are training as a zoo vet. 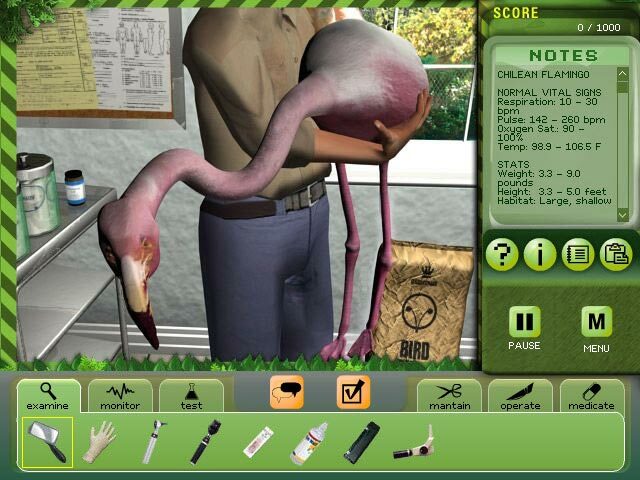 It walks you through the process of triaging, examining, treating, and diagnosing zoo animals. There's a lot of detail, however, it's organized and managed in such as way that it's not overwhelming. For any animal lovers, this is a great game! Interesting but not that great. The idea of Zoo Vet is that you must diagnose and fix sick animals. The idea is cute, but the execution is lacking. The controls can be clunky and moving around the animal can be difficult. Additionally, a lot of your information comes through audio which is not subtitled or captioned, so you can easily miss things if you don't hear well. I only played the demo and the frustration of not being able to understand the conversations got to be too much. With captioning I think I would have enjoyed this game a lot more. it was amazing, realistic, and fun! I bought this for my son and I only to find out that it is not the whole game!! We were very disappointed.....but we did love what we could play. Will be on the look out for the "real thing"....Shame on you! The greyed out animals are unlocked in the full version, which is VERY hard to find. Maybe BigFish can release it as a collector's edition? It originally and still retails for $20. So so so fun! Its a good game to burn time! I really enjoyed this game and have played it through multiple times. 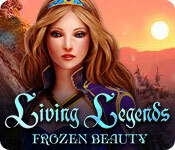 It is not your typical adventure game. You learn lots of neat facts about different animals you may not interact with often. There are a few spots that might not be for the squeamish, but overall I really enjoy playing vet for a day. Zoo Vet is not complete game. My daughter loved the game, but was disappointed that she was unable to access all the animals. 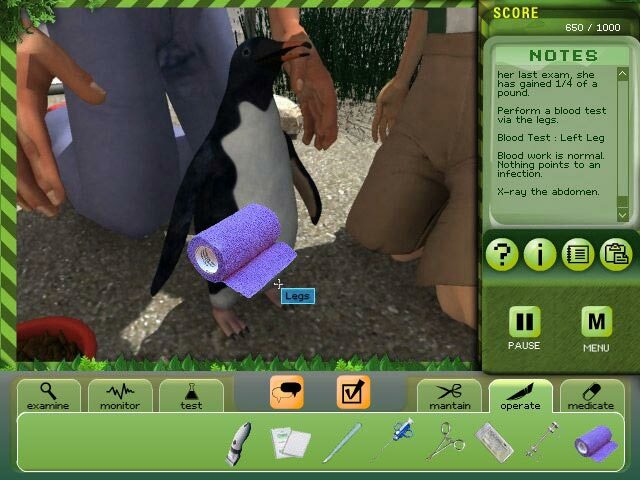 Took a while to figure out that you need to buy Zoo Vet II to get to treat all the animals shown on the screen. Should not say in description that it is the full version when it does not seem to be. The "greyed out animals" are in Zoo Vet II. She was very frustrated until I had to read reviews to find this out.